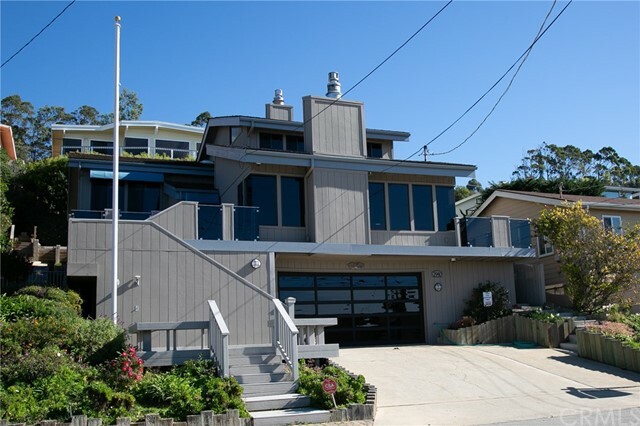 Harbor tract location with ocean and rock views plus make life simple with this lovely home that consists of 3 bedroom,1. 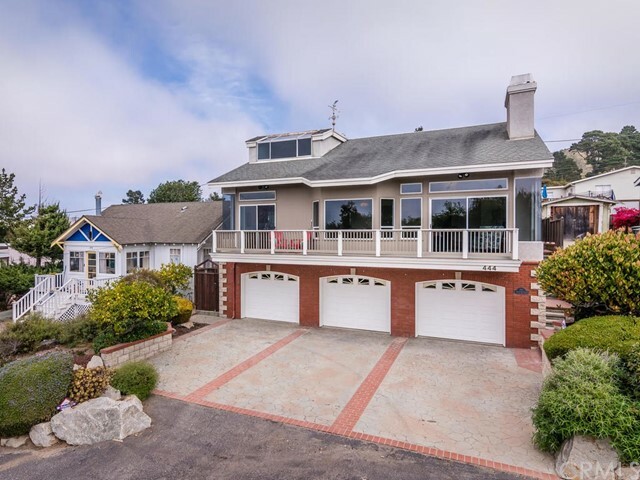 5 baths and attached 2-car garage. Master bedroom on the lower level has its own entrance to a side yard. Step saver kitchen with dishwasher, refrigerator and stove has adjacent dining area with slider to deck balcony offering views towards downtown. Upper level has access to the garage from the laundry area. A spiral staircase takes you down stairs to the 3 lower level bedrooms and a full bathroom. Outdoors you’ll find easy maintenance yard with a lemon tree, & sitting area along the path. 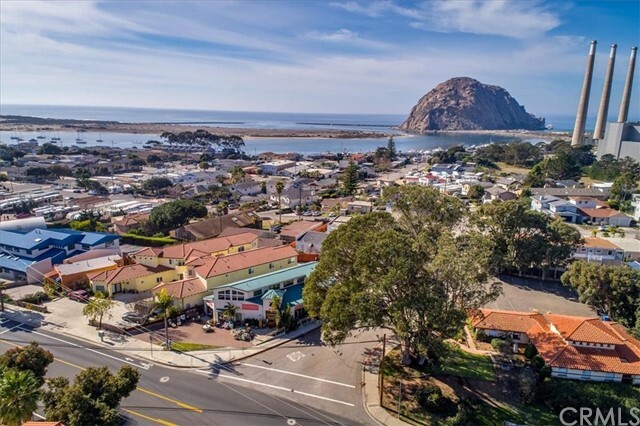 Enjoy a location close to popular downtown morro bay and its harbor area, the beach, freeway access, proximity to the high school and more. 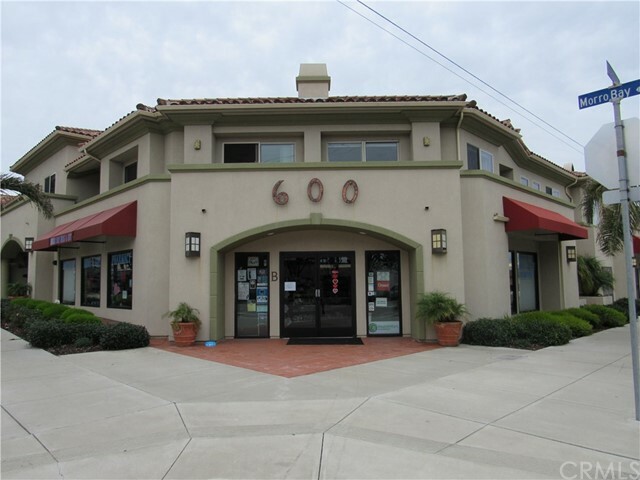 Easy distance to san luis obispo or north to nearby cayucos and onto cambria plus five minute drive to the beach!!! 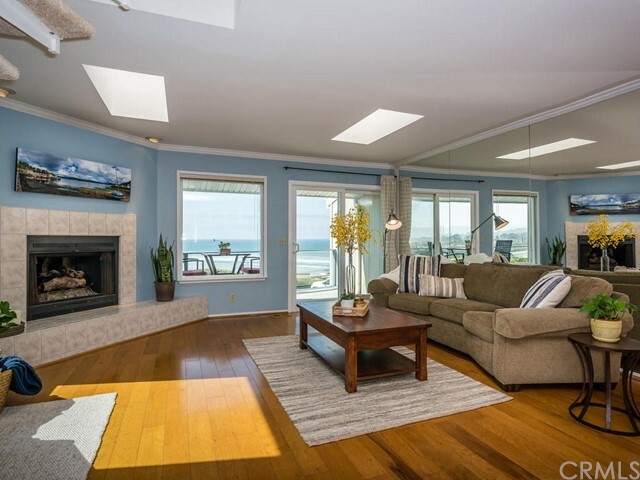 Build your custom dream home in morro bay and capture the sweeping panoramic views of the pacific ocean and coastline. This unique up slope lot backs up to fenced ranchland for privacy. Desirable neighborhood and street that dead ends. Make your dreams come true! 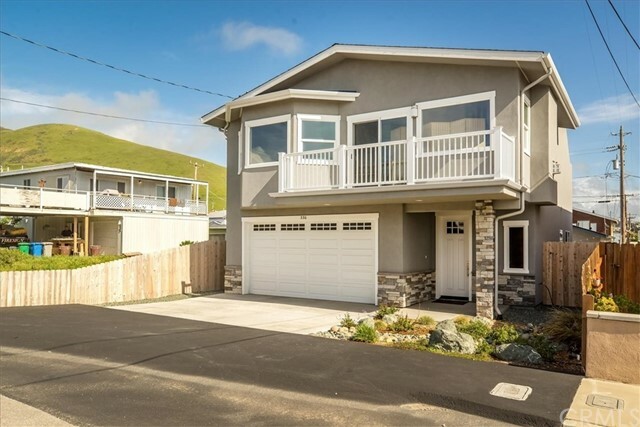 Build your dream home on the central coast! 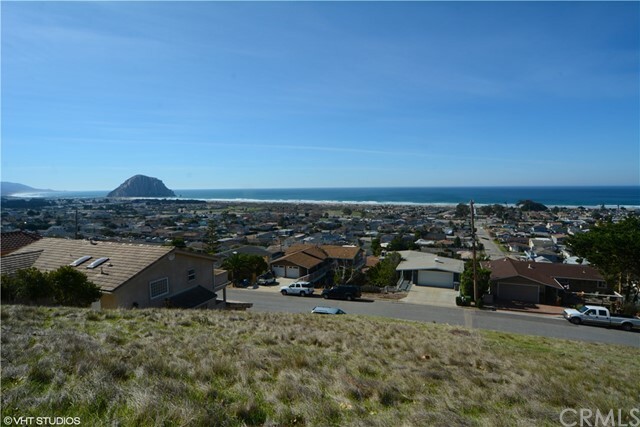 Panoramic views of the coastline from morro bay rock to cayucos. 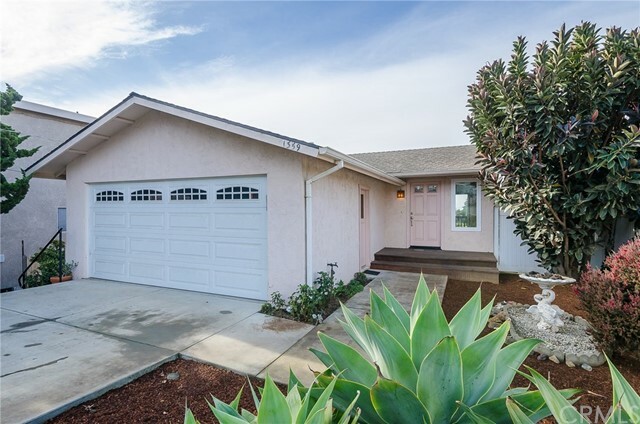 Located on a desirable and quiet cul-de-sac street, this property backs up to private ranch land. 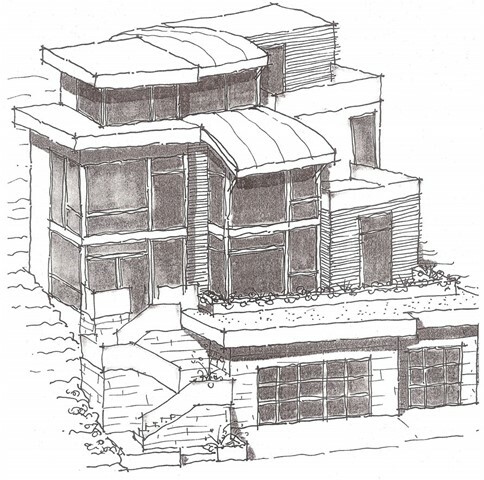 Comes with an entitled land use permit for a 3600+ sq ft home with 4 bedrooms, 4½ bathrooms, elevator and a 3 car garage. Customize this gorgeous home to make it truly yours!